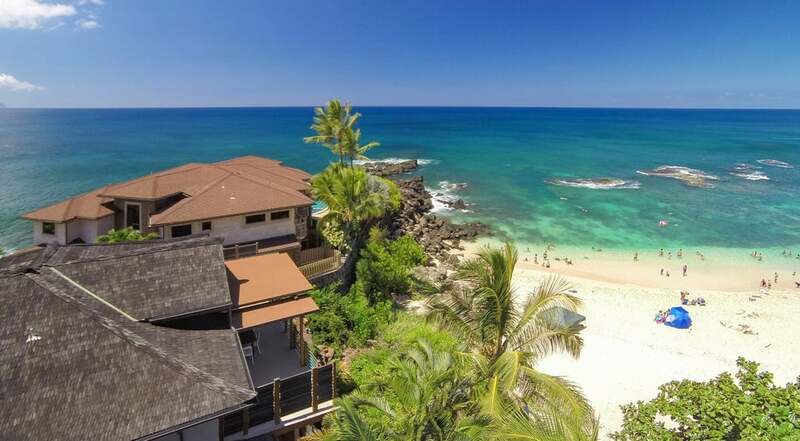 mAKE this luxury beach-front property in the North Shore- steps away from world-famous WAIMEA BAY- your next home or island getaway! Highly upgraded, 3,200+ square foot home fronting Three Tables Beach. The open floor plan features high ceilings and large windows that showcase fabulous unobstructed views of the ocean and beach. 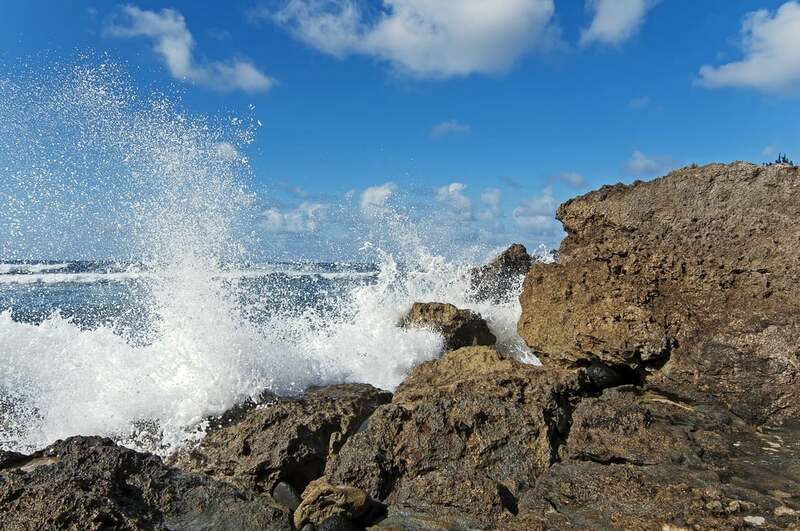 Scuba diving, snorkeling, and an array of beach activities are steps away. An exquisite custom-designed home in a superb, private location. 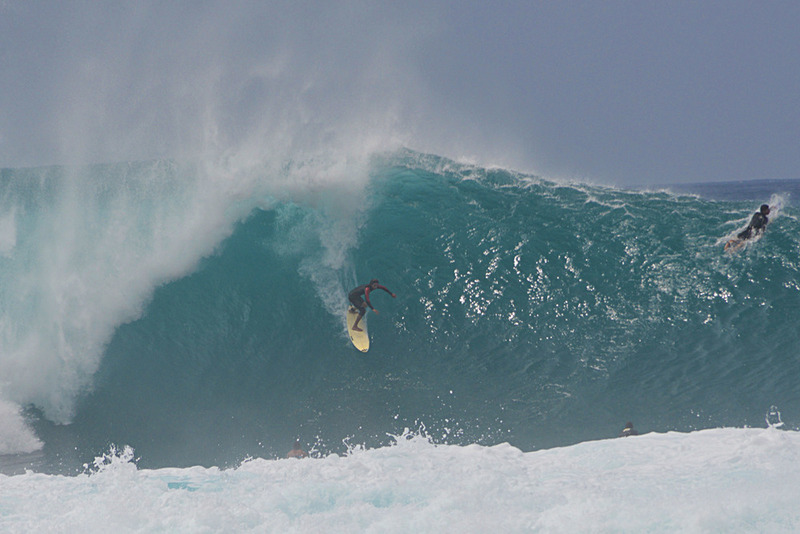 Can be purchased with Seller's Waimea Point residence next door (59-779 Kamehameha Hwy). 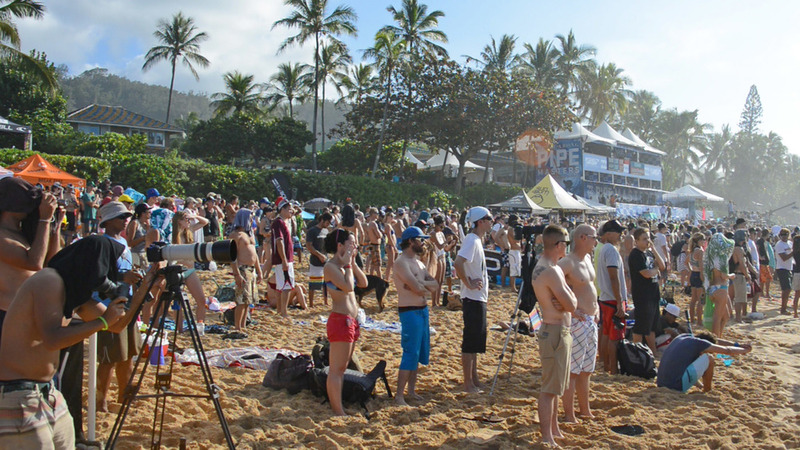 Located in front of Three Tables Beach, be a part of the winter North Shore surfing action!